Replaces stock to provide the typical Takegawa unmatched quality of their "S stage" performance. 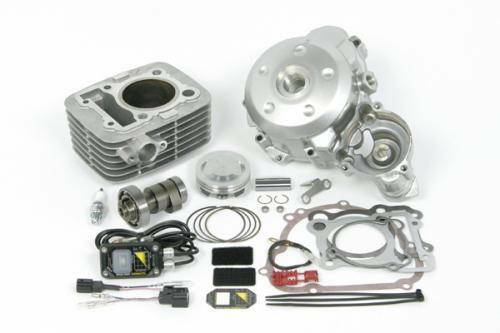 Complete big bore kit kit with piston, sports cam shaft, injection controller and generator cover. Uses the stock cylinder head and crank.